Clad in professional business attire, delegates type furiously as they listen to the speaker behind the podium. Not one word is missed. The silence is only broken when the floor is open for questions. Model United Nations, commonly referred to as MUN, is an extracurricular activity that simulates the eponymous global organization, helping students to learn about contemporary issues, think critically, and develop diplomacy skills. Students represent different countries through committees that discuss controversial political, social, and/or economic issues. At Graded, MUN membership is currently comprised of 30 High School students and 35 Middle School students. The club is led by Middle School Humanities Teacher Katie Accomazzo and Upper School Brazilian Social Studies Edú Levati. Each week, both the High School and Middle School teams meet to train in parliamentary procedure, write positions papers, and draft resolutions. Throughout the years, Alyssa has also overcome her bashfulness, improved her public speaking, and displayed exceptional leadership skills by organizing the Middle School’s MUN Conference. “Our focus is to build a program that is student-focused so that it can be sustainable in the future.” According to Ms. Accomazzo, MUN also helps students gain impressive speaking and listening skills, look for critical solutions, collaborate with others, identify fallacious reasoning, articulate the lack of credibility in reasoning, and learn to build strong, plausible arguments. At Graded, members take part in Graded Model United Nations (GMUN), São Paulo Model United Nation (SPMUN), Brazil Model United Nations (BRAMUN), and now, the internationally renowned Ivy League Model United Nations Conference (ILMUNC). 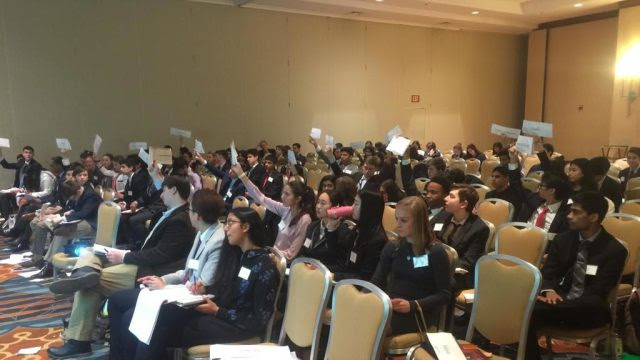 At the beginning of this month, 19 members of the club traveled to the University of Pennsylvania to participate in ILMUNC, where 2,000 high school students from all over the globe gathered together for three days to debate issues. 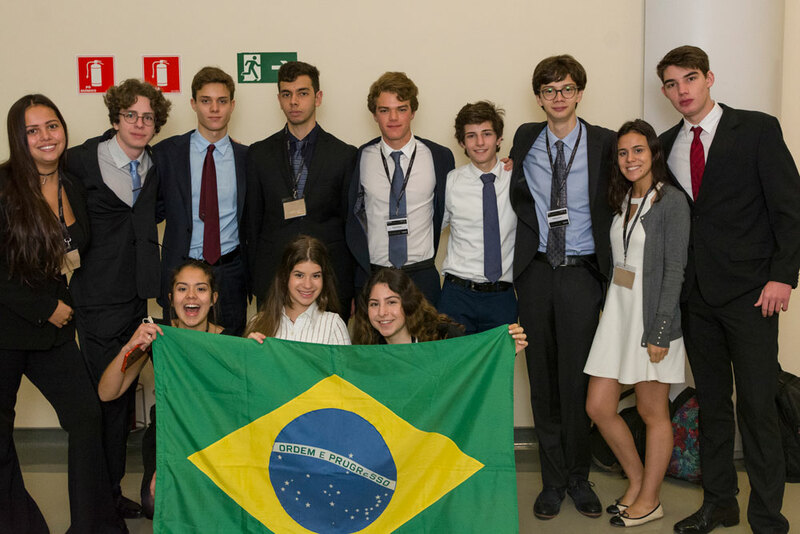 In March, some members of the high school MUN club will be traveling to Bahia to participate in the national level at BRAMUN, where they will put their diverse abilities to work. “All in all, they [students] are developing highly transferable skills that will prepare them at an international level for the future,” Mr. Levati affirmed.